22 Likes, 1 Comments - Beyer Projects (@beyerprojects) on Instagram: "When the catalogue is as superb as the exhibition. 🏆 Bravo @museojumex! Learning to Read with John..."
Beyer Projects congratulates John Baldessari on the opening of Learning to Read With John Baldessari at Museo Jumex. 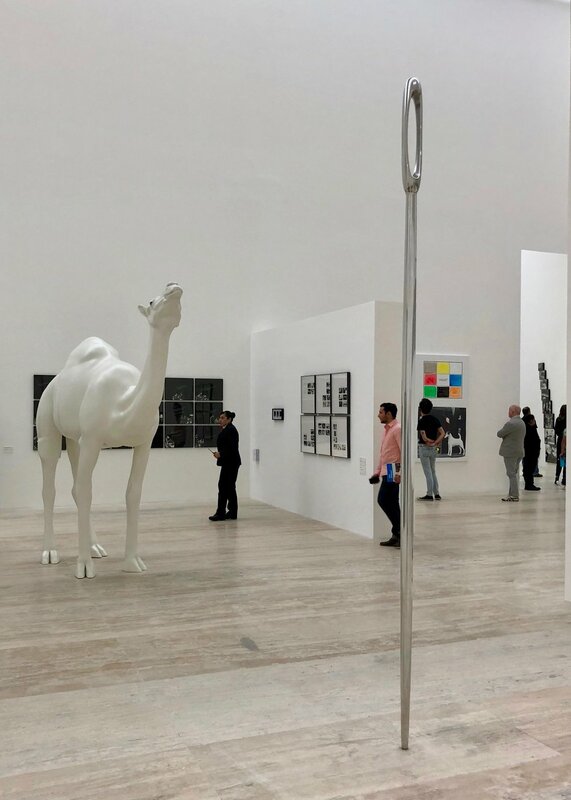 This major survey exhibition features more than 50 works, including two of our collaborations with the artist: Camel (Albino) Contemplating Needle (Large), 2013, and Fake Carrot, 2013.